Chief data scientist, keynote speaker and consultant in data science, machine learning and big data. 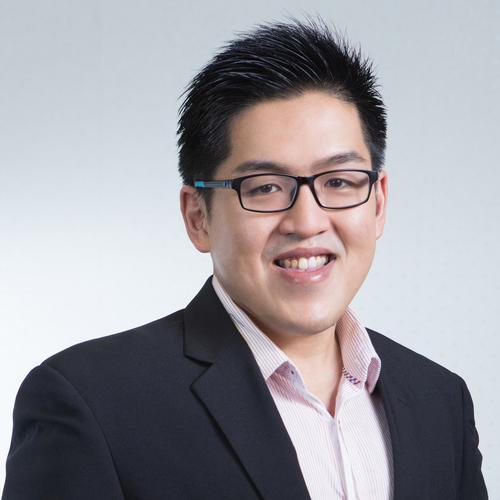 His work involves major companies, organisations, and government agencies across Australia, Malaysia, Taiwan and other ASEAN countries. He is also Johor state advisor for Smart City and Big Data initiatives. He has trained and advised many of the organisations including Intel, Standard Chartered, and Jabil. Also been invited as keynote speaker in many of the data science and big data events, such as Microsoft Azure Global Bootcamp, Johor Corporation CIO circles. As the chairman of the expert evaluation panel in Malaysia Qualifications Agency (MQA), Dr Lau provides accreditation to ensure the curriculum of universities meets the modern trends and industry requirements. Universities and government agencies including MDEC and state governments also appoint him as a member of Industrial Advisory Panel to develop national strategies and data science blueprints. Current focus is on helping clients to grow their data science teams, gain insights by combining structured and unstructured data, and implementing data analytics and big data strategies, preparing clients for the future big data economy. Graduate of Queensland University of Technology with a PhD in Information Technology; Master of Information Technology by Research; and a Bachelor of Information Technology.